Happy new year for all! 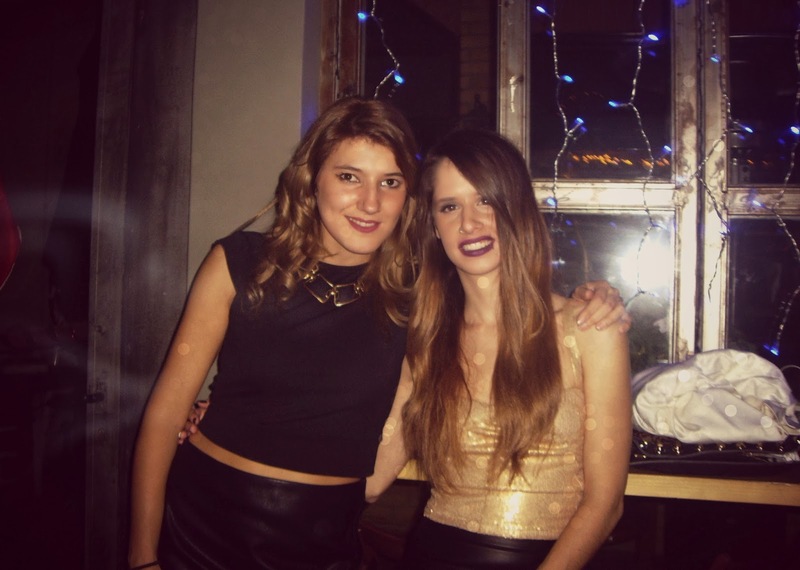 !Celebrating the First day of 2014 and my nameday with my friends! Spendind the first day with my friends, after a long time! 2014 came to me with a lot of smiles and hapiness, and I hope the same for you! ,I hope with all my heart happy year and 2014 for everyone will be the most special and full of health and much love! Eva M. 2 Ιανουαρίου 2014 - 10:45 μ.μ. Καλή χρονιά με υγεία & πολλές επιτυχίες κορίτσι!! Vill Vasilopoulou 3 Ιανουαρίου 2014 - 3:49 μ.μ. Καλη χρονια να έχουμε!! !Να σαι καλα!